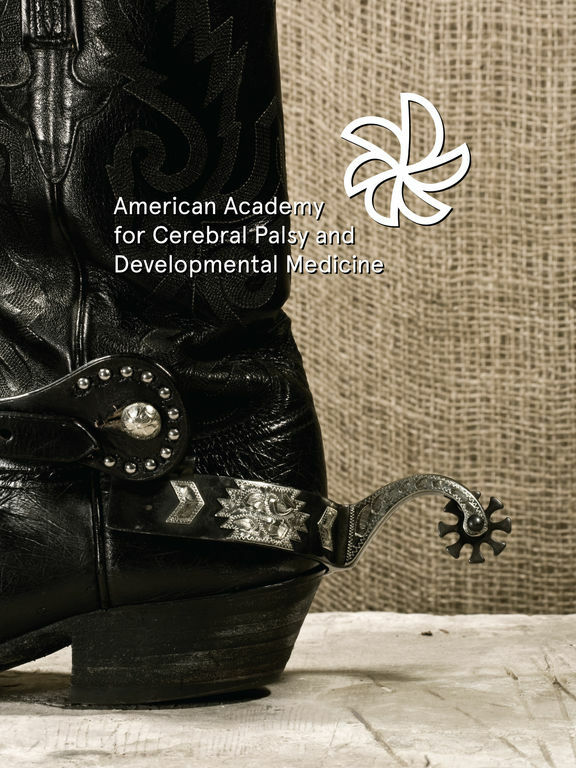 AACPDM2015 is the official mobile app for the American Academy for Cerebral Palsy and Developmental Medicine (AACPDM) 69th Annual Meeting in Austin, TX from October 21-24, 2015. Remember, as you use the app, you'll earn points and badges for participation. 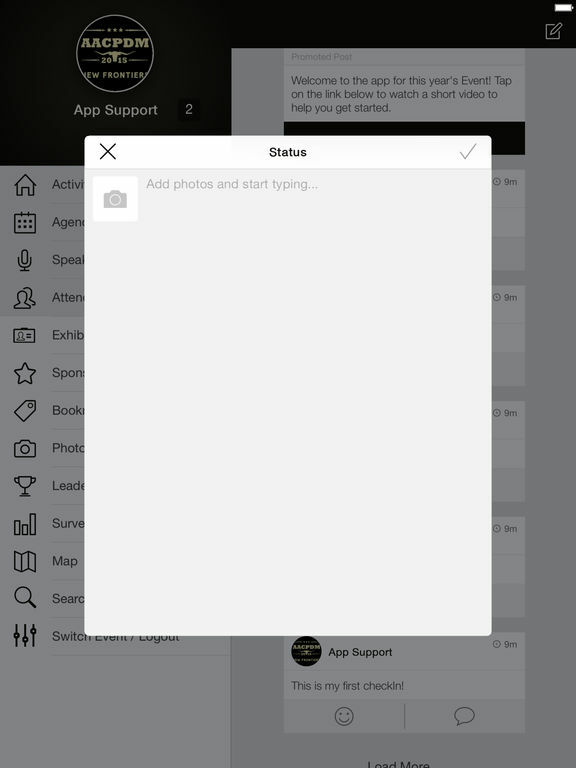 Enjoy the app and we look forward to seeing you in Austin!